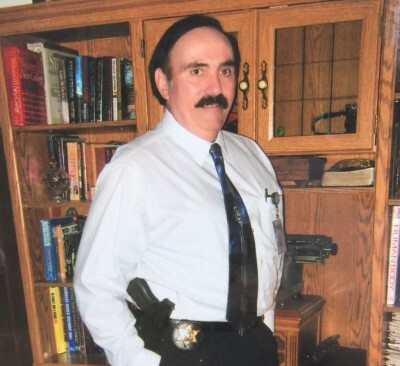 John was a Law Enforcement Officer for 38 years, Primary Care Practitioner, Veteran of the U.S. Navy, and Paranormal Investigator. Investigating paranormal events using Crime Scene Tactics and Technology and accruing a vast database of paranormal encounters. What would happen if someone mixed animal and human DNA? It's happening now ...........again! The combining of DNA from several species could spell disaster but that doesn’t stop certain geneticist from doing just that! There are legal, moral and ethical questions that we face as we explore this new world of part human, part animal. Without guidelines and laws, What percentage of human genes does an entity need to be considered a human being? What about those more animal than human? Where will all this gene splicing lead? How we address these issues molds the future for all of us. What started as an attempt to re-grow certain body parts and limbs for humans can result in creating modern day Chimeras! TRANSGENICS: Medical miracles or Modern day Monsters?